We gave a face to this very special market, between tradition and modernity. We were delighted to be part of this initiative which promotes creative entrepreneurs. 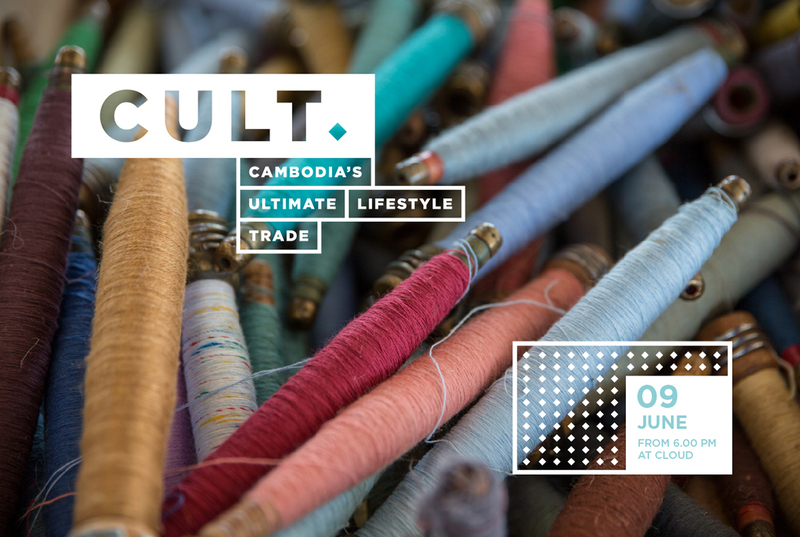 CULT is a monthly market for the best of Cambodia’s ethical brands. 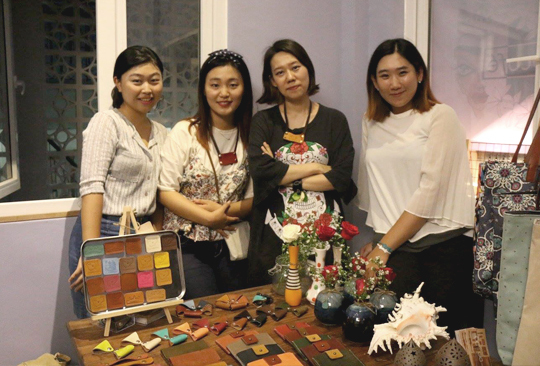 From fashion to accessories and beauty, the event promotes an ethical and sustainable lifestyle, with products that are consciously designed and produced in Cambodia. 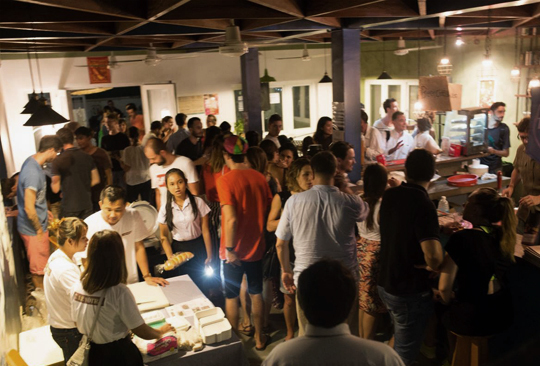 Given the number of events in the Cambodian capital we wanted Cult positioned as a reference to discover creative designers, and new brands. We helped them to define the main medium required for the launch of the event. In order to create an effective connection with their audience, we designed a modern brand identity including elements reflecting the handicraft dimension of the project. Of course we went to the first occasion of the market which was a real success. The branding and the visual content encouraged people to share the event and more than 400 people came to discover the brands there. A dozen of exhibitors selected for the quality of their products, their creativity and their social impact participated. The positive feedbacks suggest a good success for the next occasions which take place one time a month. We also took advantage of that to publish the branding especially designed for Cult on our online portfolio. As the time of writing we are very happy to see that the project has already over 35 000 views and 3000 likes. Want to discover all the marketing materials designed for Cult and a complete overview? Go to this page.